Engaging with an audience is one of the most important aspects of marketing your product or service on the Web. One major way to reach people is with updated content that you share on social media, including articles, blog posts and new Webpages. However, it’s possible to push out too much content and fatigue your audience or oversaturate their feeds. While there is a clear benefit to posting new content regularly, finding the right amount and times is an essential part of any marketing strategy. When it comes to SEO, the way to get engagement is to use the right keywords. You need keywords in the page URL, the title tag, the header, and the content itself. The more targeted, relevant and current the content, the better the SEO results you’ll get. You can test different keywords in different updates to see which update gets the best traffic from search engines. It’s an easy way to play with your keywords, metadata and other factors without affecting the main page of your site. One great thing about updating your site regularly is you can post updates on your social media sites, which helps with engagement. A new blog or page is a reason to post a targeted update to people who already like your page. If it’s interesting or relevant enough, a person may share it with their friends, leading to even more engagement from people who were previously unaware of your Webpage. Having your site updates linked to every relevant social media site: Facebook, Twitter, Tumblr, LinkedIn, Pinterest and others will increase your visibility and help create new links to your site. So not only does developing your website allow you to offer more utility, but it also gives you a larger chance to reach out to an audience. When considering how much content to publish, the trick is to find a balance between oversaturation, staying relevant and making search engines crawl your page more often. Some sites update daily with news or information about the industry they’re involved in. Including industry news is one way to keep updates relevant and include more content if you’re interested in updating more often. In general, though, it isn’t necessary and you’re better off updating three or four times per week. If you have less things to publish, aim for at least one item per week. Keeping your website fresh with new articles and images helps reengage customers who’ve already visited and keeps your traffic high. Also, the more the search engine crawls your site and sees new information, the more likely you are to get a ranking boost, leading other viewers to your site. If your business or industry doesn’t have daily or weekly updates, a good way to stay on track is to create a content schedule. Think of at least one topic per week that you can write about, create a video about or otherwise share. Try not to fall below one update per week, or else you may lose return visitors who can be frustrated when they return to the site and find nothing new to see. Consider your audience and where they’re located before you share any new content. 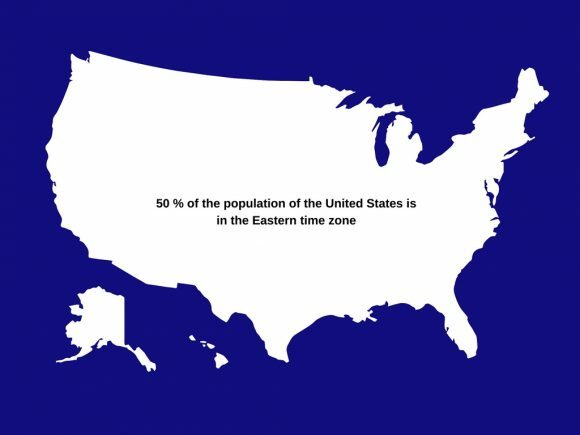 For example, 50 percent of the population of the United States is in the Eastern time zone. Only 20 percent lives in the Pacific time zone. If your goal is to engage as many Americans as possible, post your updates according to the Eastern Standard Time. If, on the other hand, you’re attempting to reach a primarily British audience, you’d want to post according to the times when they’re at work. Consider work schedules and when viewers engage on social media sites before you post updates. Posting when people will be at work is one way to help reach people, since many check their social media during the weekday, while they engage in non-computer activities in the evening. Each site has different best times for engagement. If you’re looking to engage the most people on Facebook, post on Friday or on the weekend just after lunch. You’re more likely to get shares in the early afternoon and clicks in the late afternoon, according to a few different studies. But posting regularly will let you try different times and see what works for you. 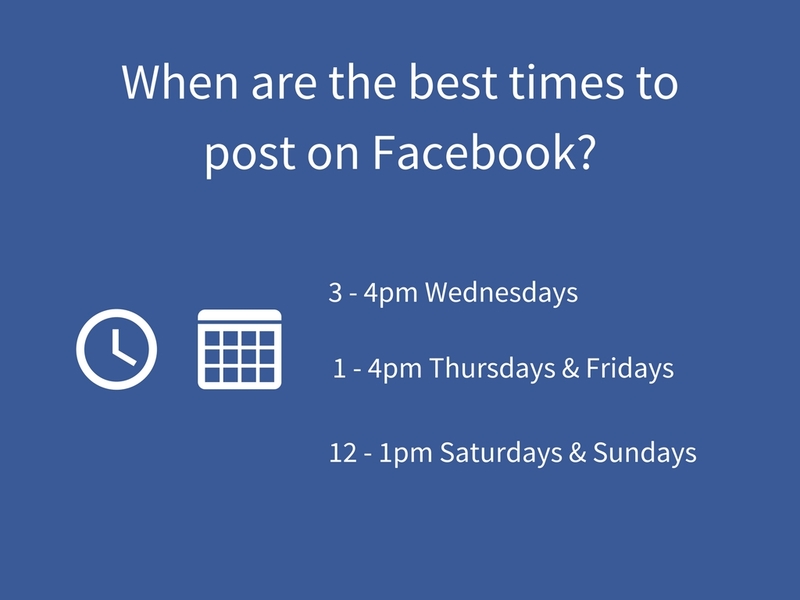 Since different studies find different results about the best time to post, chances are it depends on your audience and social media strategy. Another thing to consider when creating content is the length of the update. For example, you want to be able to use a great deal of your targeted keywords and phrases in every update you publish. This way, you increase your SEO rank for those words. When you publish a new piece, aim for at least 500 words. Doing so will help you work in the keywords organically and keep the text from reading as if it’s the product of keyword stuffing. Breaking the text into paragraphs and using headings gives you an opportunity not only to feature keywords, but also to help pull a reader in and direct them immediately to the relevant information. Don’t include too much information in one update. Not only will you still only get the same SEO boost and engagement from a single update, but you’ll deny yourself content to use in a later update. If a topic can reasonably be broken into two 800 word articles, don’t write one 1600 word article about it. 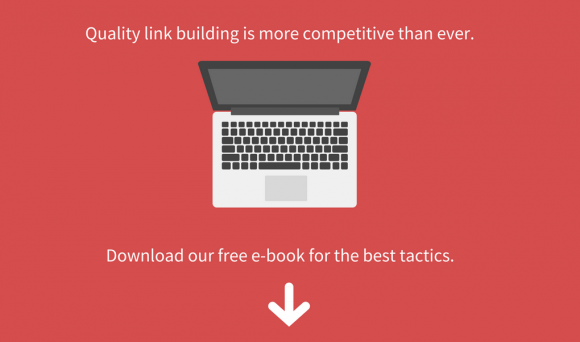 Splitting it will allow you to engage your audience twice and have twice the number of links. Ultimately, the most important aspect of your content plan is how often you update and when you share those updates. Regular, widely-shared updates posted at the right times can increase your engagement with both new and return viewers, which can help boost both your marketing efforts and your SEO. While daily updates may be able to provide content and capture attention, they can also inundate social media feeds and put off potential subscribers, so finding a balance is essential.